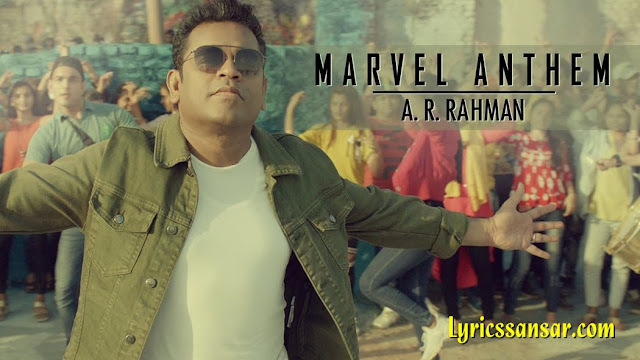 Marvel Anthem Lyrics (Hindi Version) - Our very own Oscar-winning composer A.R. Rahman creates India's Marvel anthem for "Avengers: Endgame". The song "Roke na rukenge ab toh yara" has three versions - Hindi, Tamil and Telugu. The song is sung, composed and arranged by AR Rahman and has lyrics written by Nirmika Singh and Rap written by MC Heam.